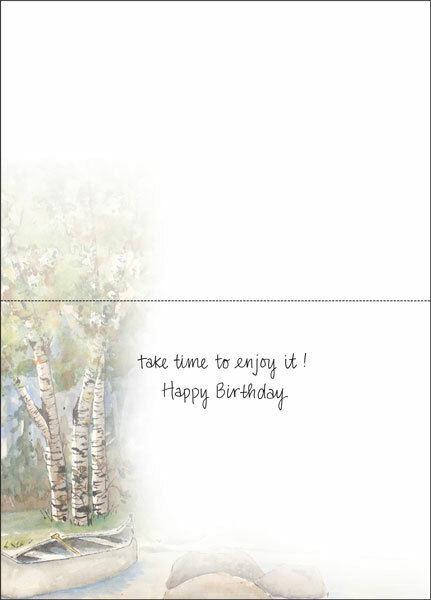 Bulk Birthday Cards for Cheap | Save up to 50% | Buy Now! Shopping for bulk birthday cards? Cheap cards send the wrong message. Quality cards from it takes two help you communicate in a meaningful way. 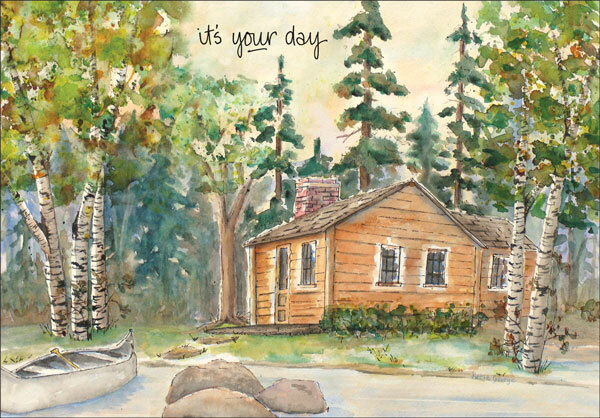 This pack of birthday cards offers a simple message and a beautiful watercolor design. Shop today so you're ready to show someone just how much you care.